Radial drilling company V2H Australia (a subsidiary of V2H International) has appointed highly-regarded lawyer and experienced company director Glenn Davis as Chairman. Glenn is a solicitor and principal of of DMAW Lawyers, an Adelaide-based firm he founded. He joined ASX-listed Beach Energy Limited (ASX: BPT) in 2007 as a non-executive director and was appointed non-executive Deputy Chairman in June 2009 and Chairman in November 2012. Mr Davis has extensive experience in the execution of large legal and commercial transactions and corporate activity regulated by the Corporations Act and the ASX. He is also director of ASX-listed companies Monax Mining Limited (since 2004) and a former director of Marmota Energy Limited (from 2007 to June 2015). Mr Davis welcomed the opportunity to work with current V2H board and executive team as it embarked on a new phase of growth. V2H International COO Kevin greenwood said Mr Davis would be a valuable asset to the company. “Glenn has extensive experience and contacts in the oil and gas industry as well as the respect of everyone in the industry,” he said. V2H Australia was created a result of the recent merger between technology group Coal Bed Methane Innovations (a spin-off company of CRCMining) and Texas-based Zero Radius Laterals (ZRL). The new Australian-based company, V2H International, will be the world’s leading water jet technology company and plans to expand internationally through partnerships and licensing agreements with major oil and gas producers. The patented technology owned by V2H International has been under development for a number of years and has application on both surface and underground operations, as well as in the Coal Seam Gas (CSG) industry. More than $40 million to date has been spent developing the technology and in Australia, successful field trials have been completed by BHP and Peabody Energy. 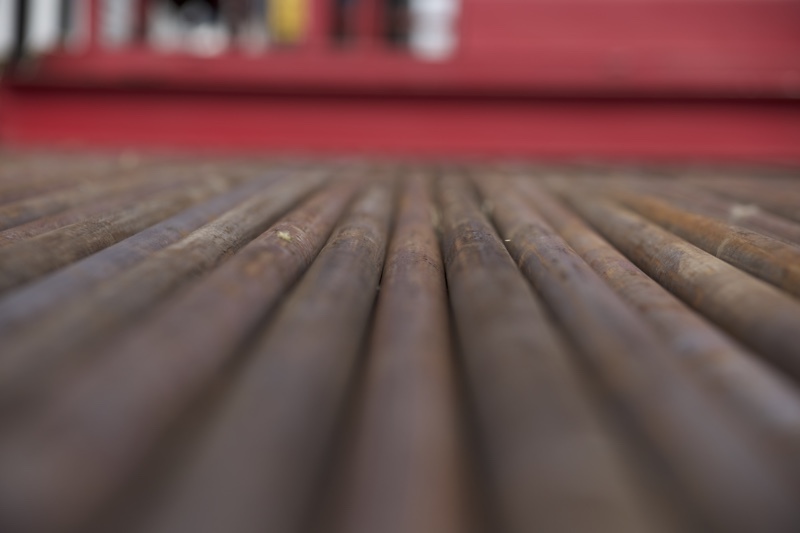 The technology replaces traditional drill heads with a high-pressure water system that can rapidly install extensive patterns of lateral radial boreholes into multiple coal seams from a vertical production well.